There's a bit less to choose from in the North East but lack of quantity is made up for by quality. This is the birthplace of railways and the Stephensons and there's a lot to see including the exciting Locomotion museum at Shildon. Here too is the unique Bowes Railway, which must have been frightening when in regular operation. Pumping stations and mining museums add to the variety. 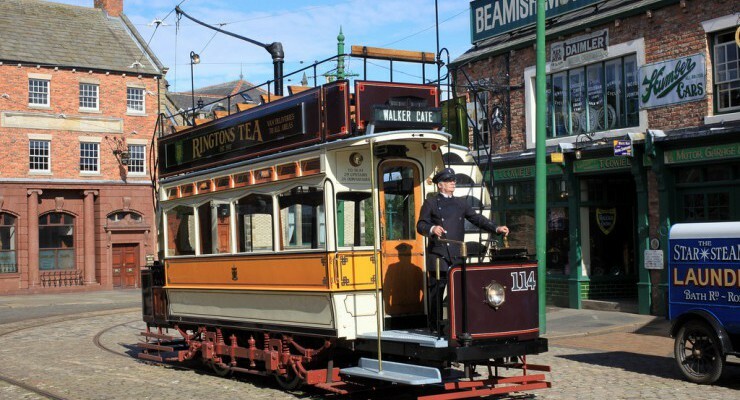 The Steam Heritage Guide includes contact details, opening times and description of preservation and heritage attractions across the North East including Cleveland, Durham, Northumberland, Tees Valley and Tyne and Wear. Beamish, Nr Stanley, Co. Durham, . Station Yard, Woodburn Road, Bellingham, Northumberland, . Etal Showground, Etal, Northumberland, TD12 4TN. Coniscliffe Road, Darlington, Co. Durham, . Marley Hill Station, Old Marley Hill, Gateshead, Tyne & Wear, . Station Road, Darlington, Co. Durham, . Waterworks Road, Ryhope, Sunderland, Tyne & Wear, . 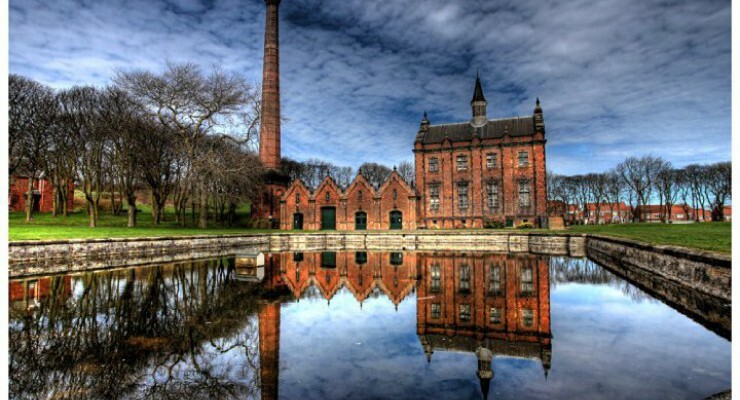 See the giant beam engines working under steam power for FREE. Today travel behind the smaller operational steam locomotives, Keighley Gasworks No.2 and Sir Cecil. A. Cochrane. Locomotion – The National Railway Museum at Shildon, Dale Road Industrial Estate, Shildon, Co. Durham, DL4 2RE. Enjoy an amazing array of Meccano models in static, mechanised and remote-controlled displays. It’s creative construction at its finest. 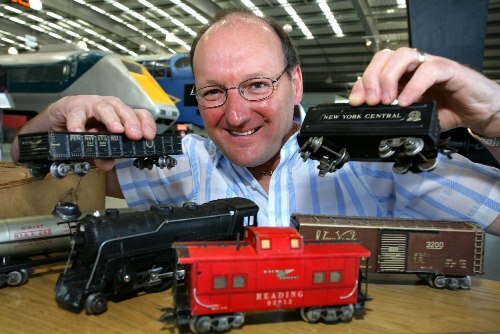 Locomotion - The National Railway Museum at Shildon, Dale Road Industrial Estate, Shildon, Co. Durham, DL4 2RE. Display: Gypsies Green Stadium, The Seafront, South Shields, Tyne & Wear, . Tynedale Park, Corbridge, Northumberland, NE45 5AY. Wolsingham Showground, Wolsingham, Bishops Auckland, Co. Durham, DL13 3JF. A display by the Morris Car Club featuring up to 20 stunning vehicles across the weekend. Lionheart Station, Lionheart Enterprise Park, Alnwick, Northumberland, . Paxton House, Paxton, Berwick upon Tweed, Northumberland, TD15 1SZ. Hardwick Hall, Sedgefield, Co. Durham, TS21 2EH. Follow the parade of miners banners through the pit village, take a trip down the mine or sit back and enjoy the sound of the brass bands. Yarm Road, Eaglescliffe, Stockton-on-Tees, Cleveland, .